Our team of fully qualified, Gas Safe registered heating engineers can repair, install or service all manner of boilers and central heating systems. As approved tradesmen they are happy to show their registration cards. 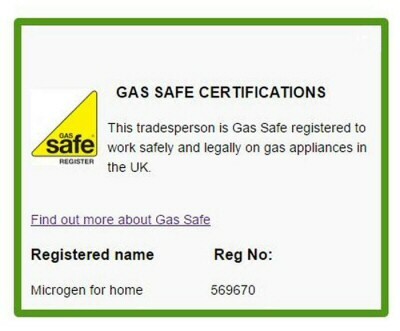 Gas Safe Registration is a necessary requirement for anyone servicing or installing gas appliances. This is the official registration scheme which replaces the system run by Corgi. Our Gas Safe registration number is: 569670.